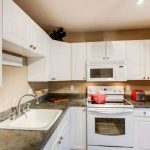 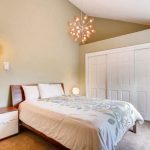 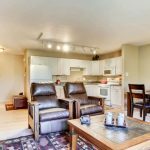 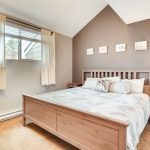 This fantastic condo is 20K below other 3 bedrooms and it’s already updated! 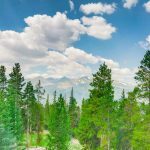 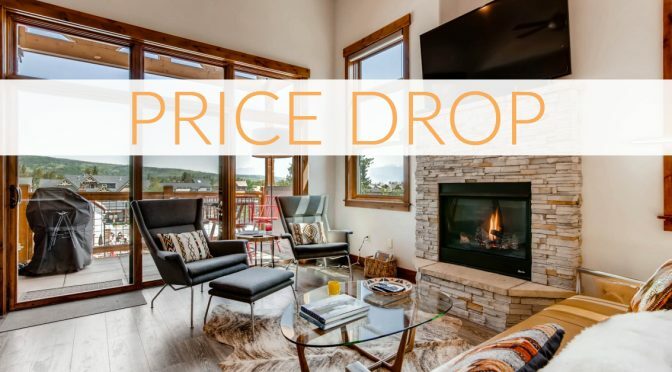 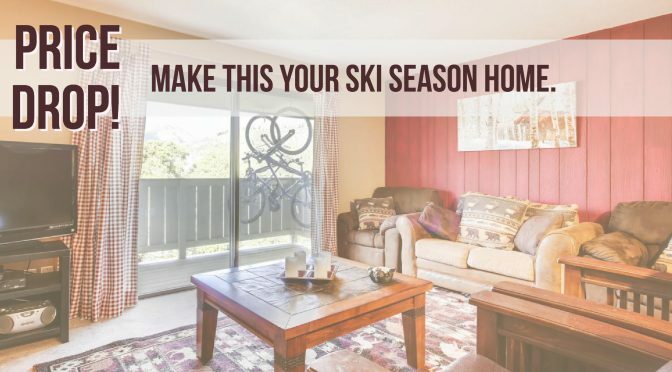 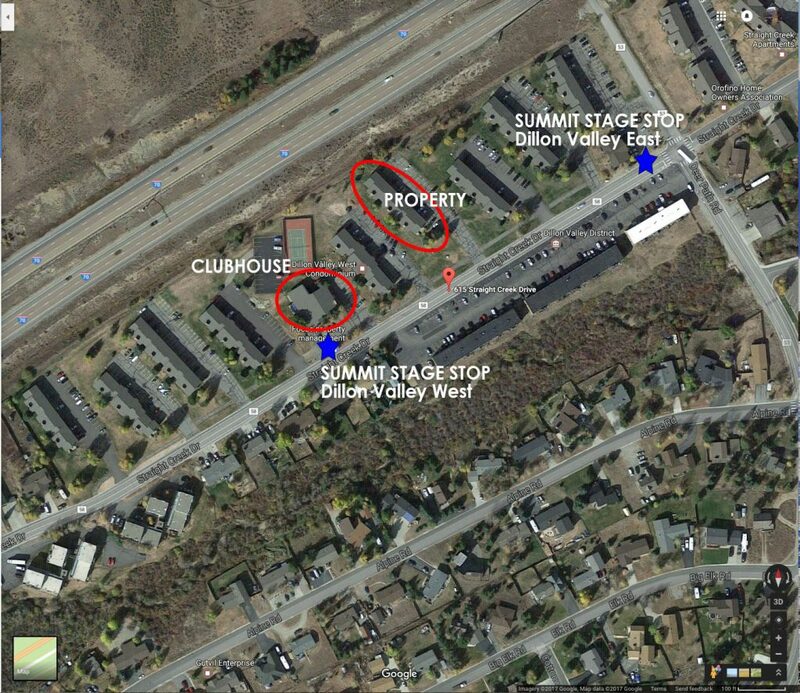  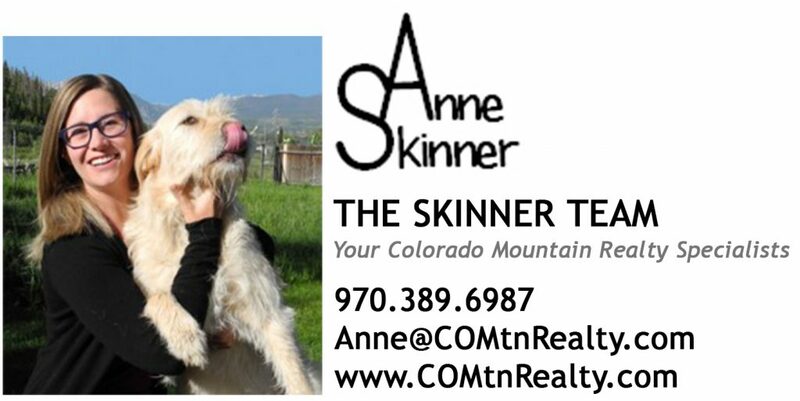 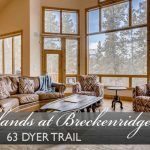 This is your opportunity to get a great home in Summit County before ski season starts! 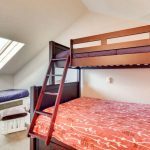 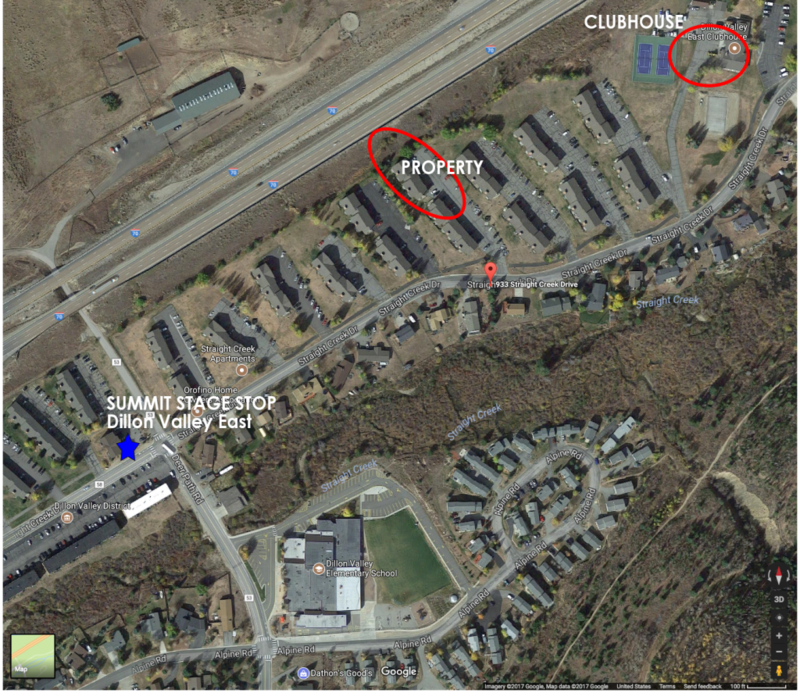 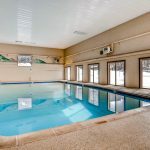 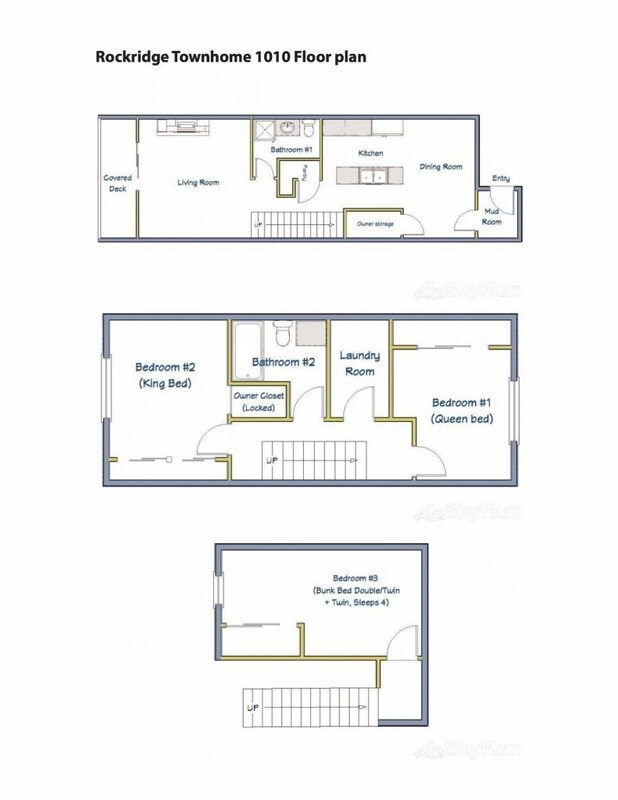 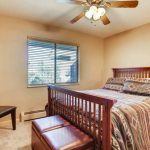 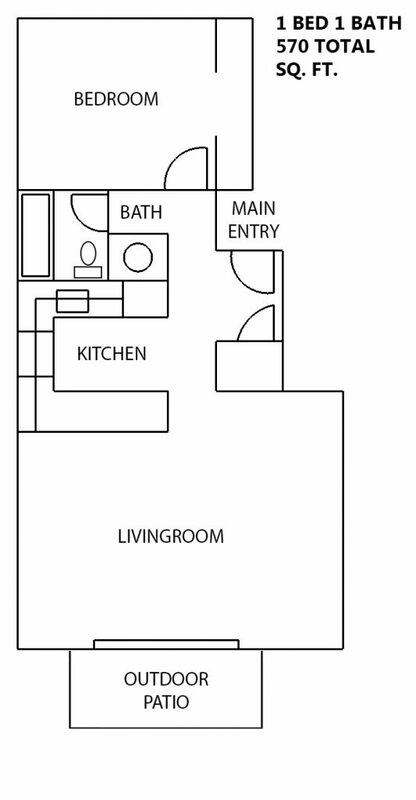 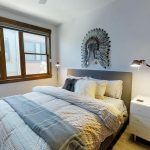 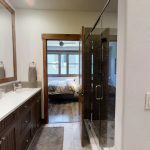 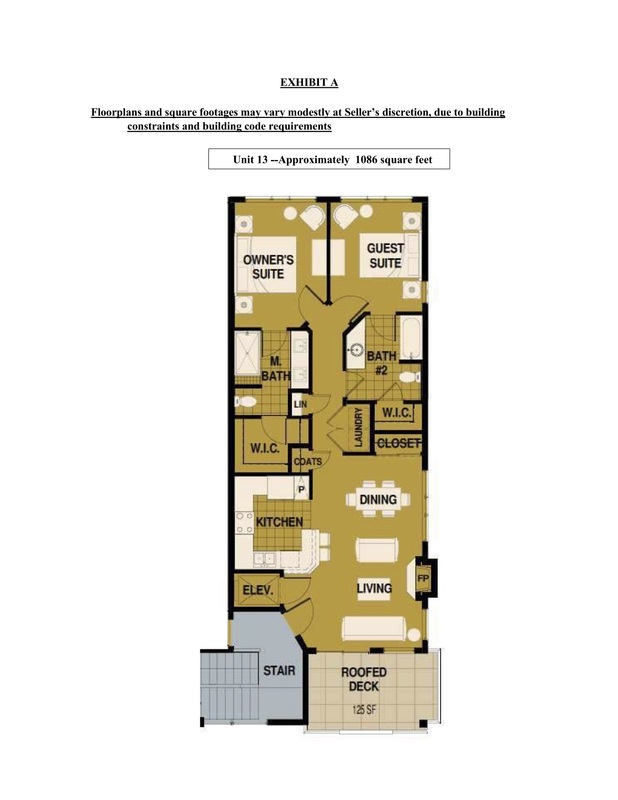 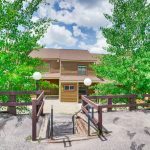 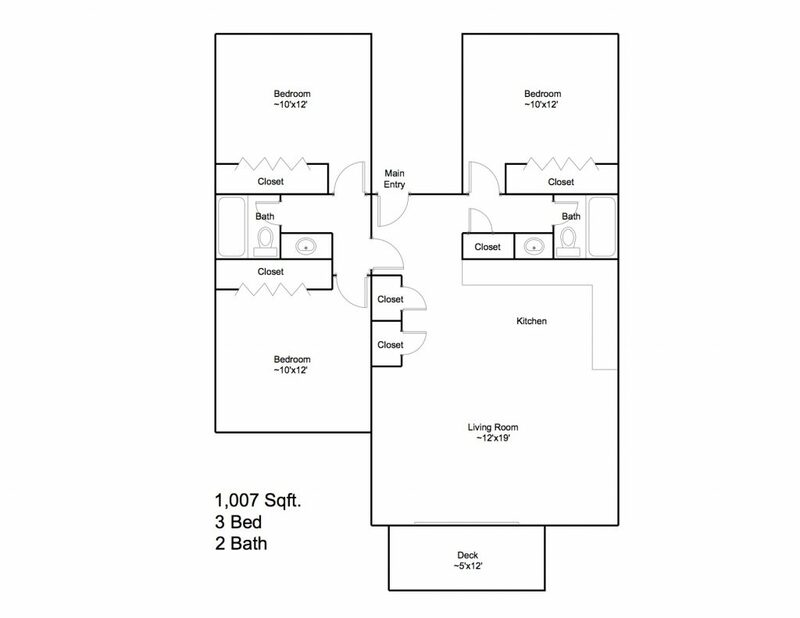 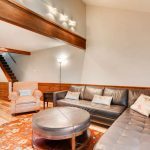 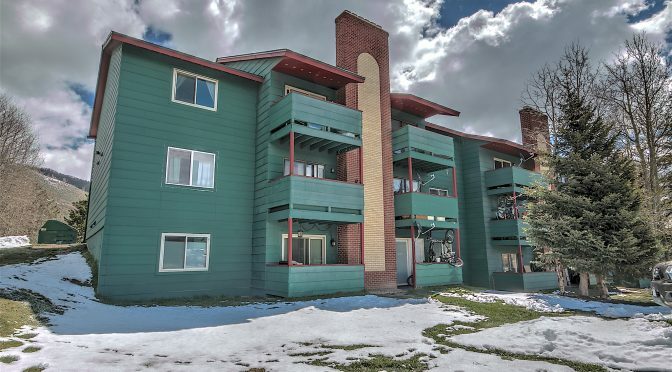 It has easy access to I-70 and tons of amenities! 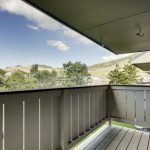 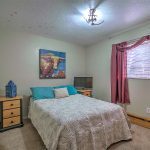 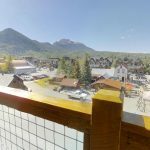 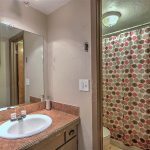 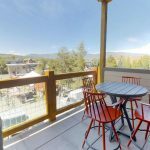 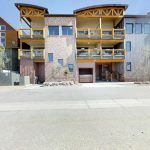 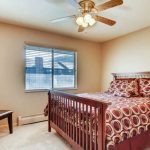 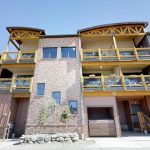 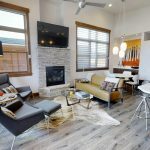 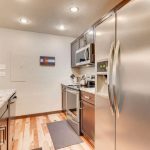 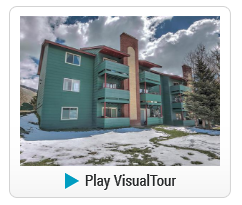 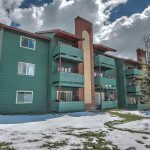 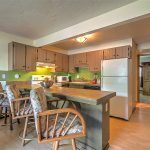 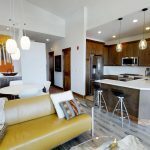 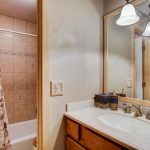 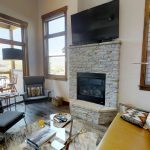 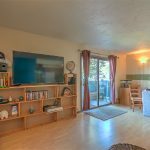 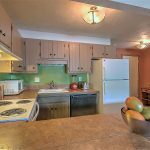 Lowest priced 3 bedroom in Summit County at 20k below the nearest 3 bedroom on the market and this unit is already updated! 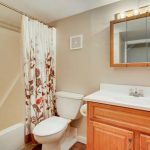 20k below other 3 bedrooms on the market and already updated! 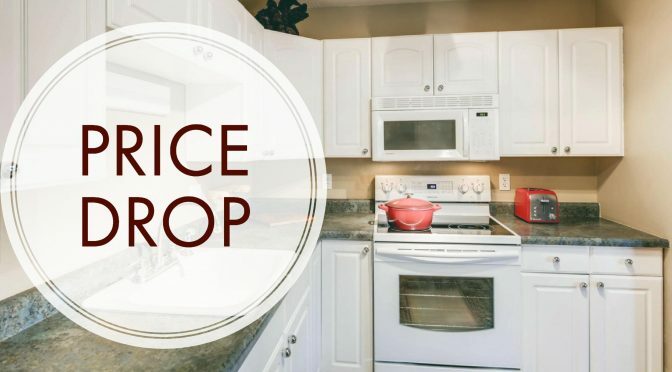 Price Drip – Motivated Seller!